Will you look at that! Seriously! 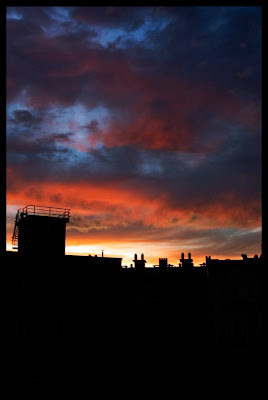 That was the view from our balcony this evening around 1030h.